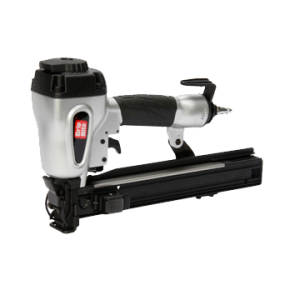 With the right balance of power, speed and performance for any jobsite. 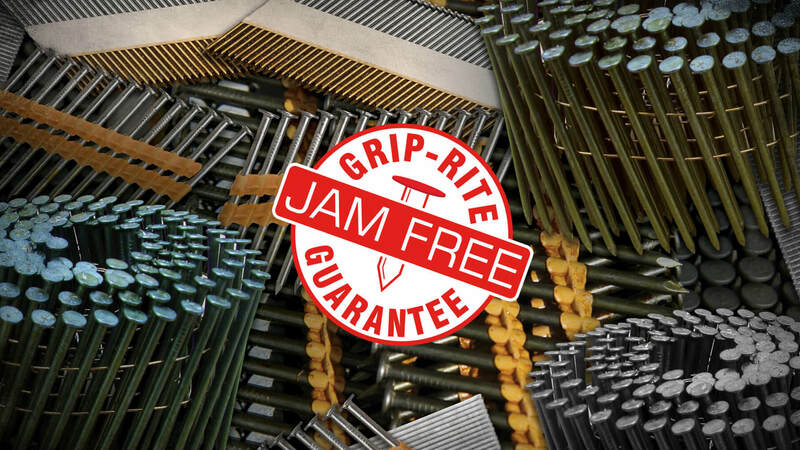 Our collated fasteners are guaranteed to work, jam-free, in any matching tool. 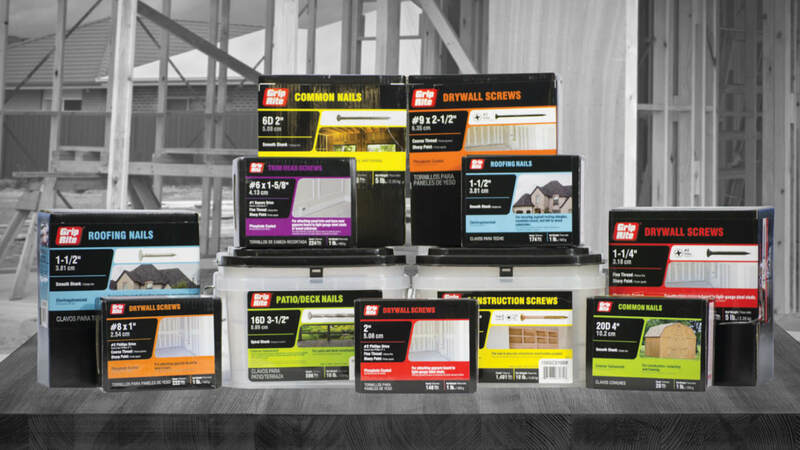 Our PrimeGuard MAX® line is uniquely designed for outdoor construction to stand up to the most extreme weather. 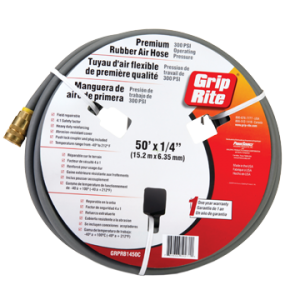 Our Shinglelayment is lighter, longer lasting, and more durable than asphalt options. 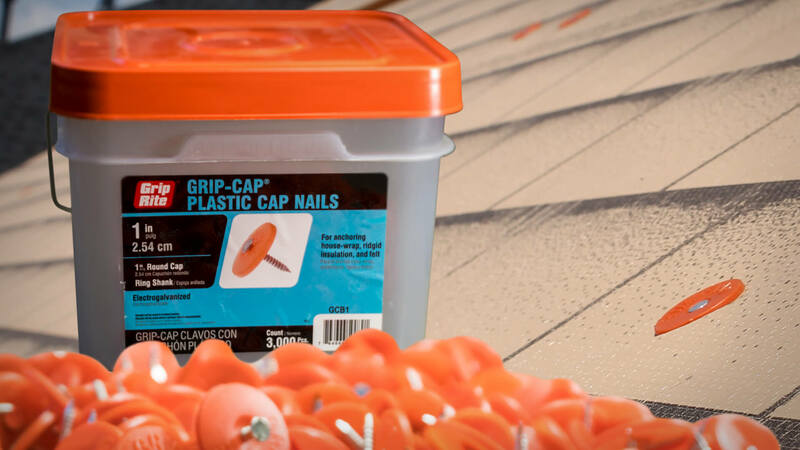 The Grip-Rite Plastic Cap Nails are great for anchoring our Shinglelayment, sheathing and felt. 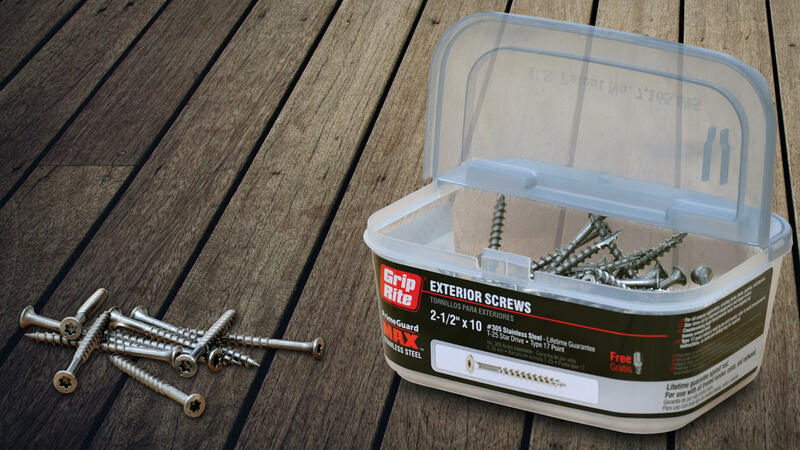 Grip-Rite fasteners are one of the most trusted brands in nails and screws. 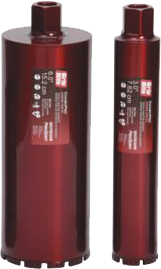 Our merchandising solutions are second to none. 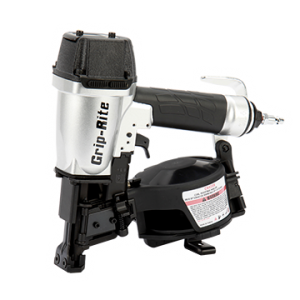 Grip-Rite fasteners provide the largest selection of screws and nails, offering solutions to job-sites challenges and construction needs. 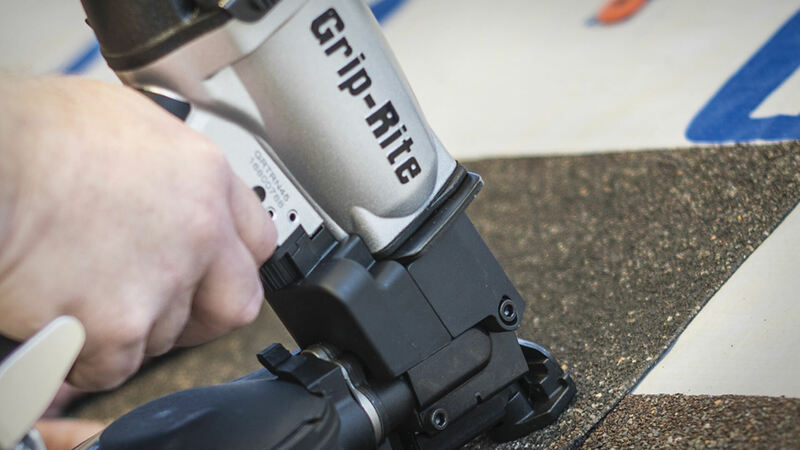 What makes Grip-Rite the absolute best in class? 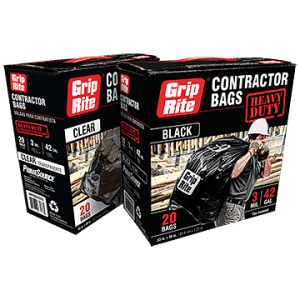 You’ve got to see our product innovations in action to really get it. So tune in and watch our videos!